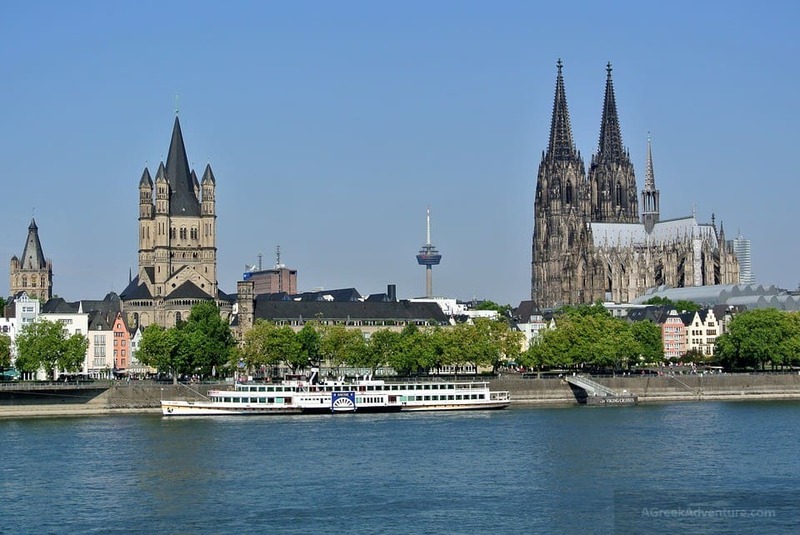 Why a 5 days in Germany itinerary? Because Germany has lots and lots of interesting cities and locations. Most people are very busy from Monday to Sunday on their daily hustles and bustles and thus get no time to visit other places. However, the fact that you are busy all week long is not enough reason not to explore the world. If you don’t know where to start from the next time you get time, Germany is a good place to begin with. If you still aren’t sure of where to begin from, don’t worry as we are more than glad to show you how to spend 5 days in Germany. You can also read more posts for Munich, Germany from here and here. Day one: What to do in Berlin? If you are planning to go to Germany for the first time, stopping at Berlin, which Germany’s capital city make you feel you are at the right place. If you love nature, Grunewald forest is a good place to start your adventure from.